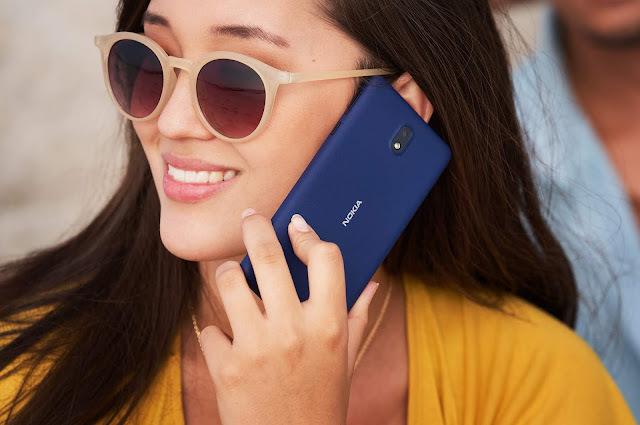 Yesterday, Nokia Mobile launched the Nokia X6, the first of the X series smartphones. It is exclusive to China at the moment, but may not be for long. A new variant of Nokia X6 has passed Bluetooth SIG. The model number is TA-1103. We already know that the Chinese variant is TA-1099 and we also saw another variant with model number TA-1109 passing the CCC certification in China. So, could this new Nokia TA-1103 be the global version of Nokia X6? If Nokia X6 is launched globally then the New Nokia 6.1 will be in trouble, since X6 offers better specs at pretty much the same price. 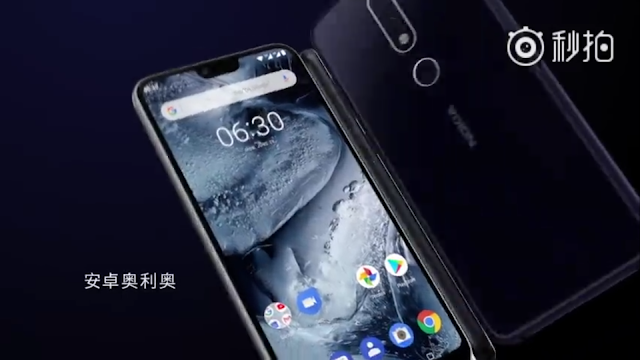 Hmd might have itself revealed the existence of the Global version of Nokia X6. The image below was taken from the official Nokia X6 commercial. As you can see the device has Google Play and the interface is very similar to the international models of Nokia phones. 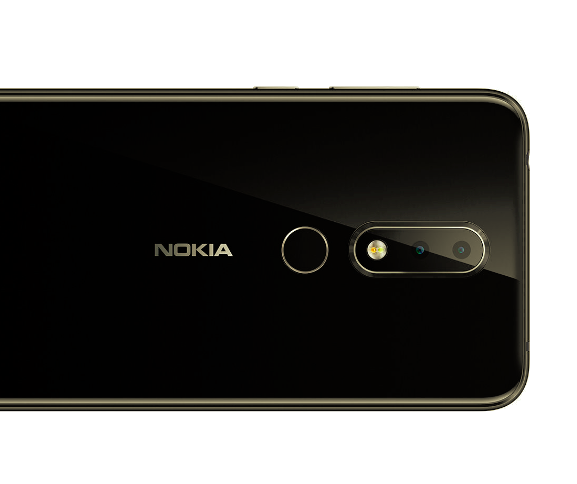 Even Juho Sarvikas, the CPO of Hmd Global, has hinted about the Global availability of Nokia X6. So there might be a Global version of Nokia X6 coming soon but we can't be sure about it as of now. If that happens we will share it with you. So, Stay tuned! Will you buy the Nokia X6 if it is priced as the same in China (₹13,800/ 204 USD/ 173 Euros approx.)? Tell us in the comments below.